We are currently offering the following services on a Fee for Service basis. Please let us know your needs via the “Contact” tab above. All services available in English and Spanish and usually require 1/2- to 3- day workshops or short embedded professional learning. 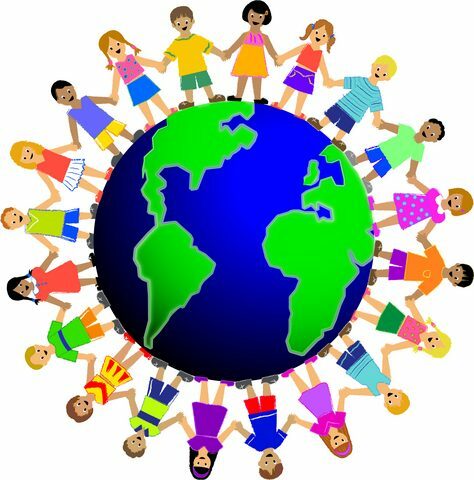 * New models for K-8 Social Science based on the concept of One World – One People.